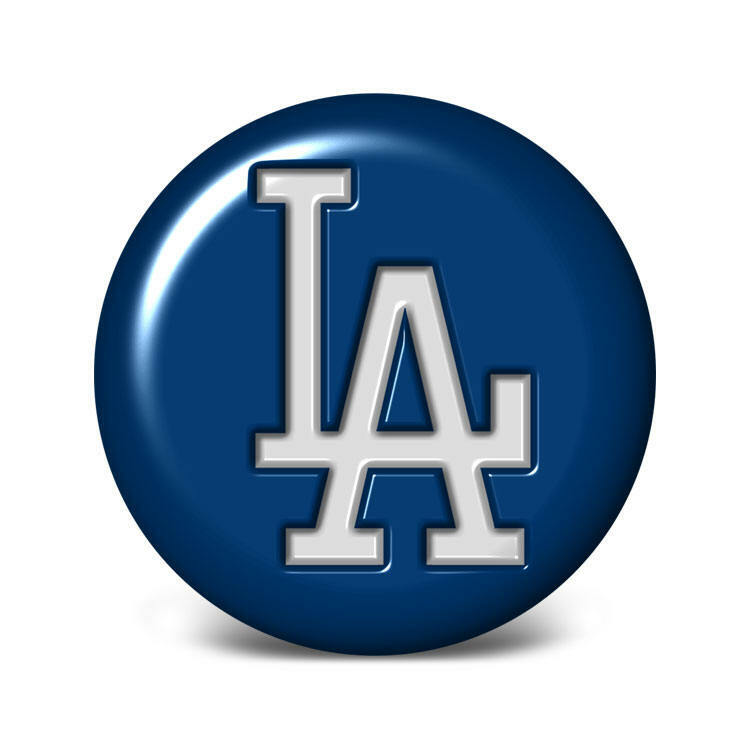 Thank you Bill Shaikin at the L.A. Times, excerpts from the article on the Dodgers (McCourt Ownership) hiring a 71-year old Russian psychic from Boston to HELP OBSERVE AND EVALUATE THE DODGERS AND OPPOSING TEAMS. WOW. Frank and Jamie McCourt quietly hired a Russian emigre who calls himself a scientist and healer to ‘think blue’ and channel his thoughts toward the team’s success as he watched them play on TV. The most curious figure to emerge in the Dodgers’ drama answers the door with a kindly smile and a hearty handshake. He motions toward the living room, where his wife has put out a spread of chocolate and fruit, coffee and tea. In the five years he worked for the Dodgers, he attended just one game. Instead, he watched them on television in his home more than 3,000 miles from Dodger Stadium, channeling his thoughts toward the team’s success. Shpunt’s work was one of the best-kept secrets of the McCourt era. The couple kept it hidden even from the team’s top executives. But from e-mails and interviews, a picture emerges of how the emigre physicist tried to use his long-distance energy to give the Dodgers an edge. 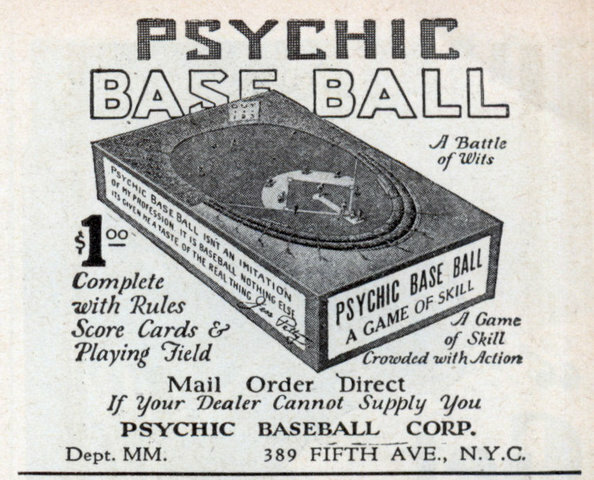 But Bert Fields, an attorney for Jamie, said the Dodgers paid Shpunt a stipend, plus a bonus of “certainly six figures and even higher” depending on whether the Dodgers won the National League West title and how far the team advanced in the playoffs. “Where’d you hear about that?” Werth said. He declined to talk about it. On Oct. 2, 2004, Steve Finley capped the first season of McCourt ownership by hitting a walk-off grand slam, clinching the Dodgers’ first playoff spot in eight years. Cohen also wrote that Shpunt had “diagnosed the disconnects” among Manager Jim Tracy, General Manager Paul DePodesta and the team’s pitchers and catchers. McCourt fired DePodesta after the season, three weeks after publicly backing him when Tracy and the Dodgers parted ways. Grossman said Shpunt’s evaluations did not persuade McCourt to fire DePodesta or to cut ties with Tracy or any player. The relationship between Shpunt and the Dodgers lasted through the ’08 season, after which Jamie asked him for help with matters separate from the team, Cohen said. For the full story, please read Bill Shaikin at the L.A. Times. I am not surprised, I am stunned! Anything I hear about the Mc Courts does does surprises me anymore. It amazes me! All ICAN SAY IS WOW. WONDERS NEVER CEASE. AND COULD CARE LESS ABOUT THE FANS. It did not take a psychic to know that about Bradley and Drew! I never, ever thought I would need to know this thank goodness for the internet, right?